Pixel Dreams, which recently released Nani's KVPG in overseas, is going to release Sundeep Kishan starrer 'Run' on 23rd of this month in a good number of screens. With the release date nearing, audiences are very eager to watch this movie thanks to the interesting theatrical trailer and aggressive promotions by the team. The songs, composed by Sai Karthik, have also been received very well. 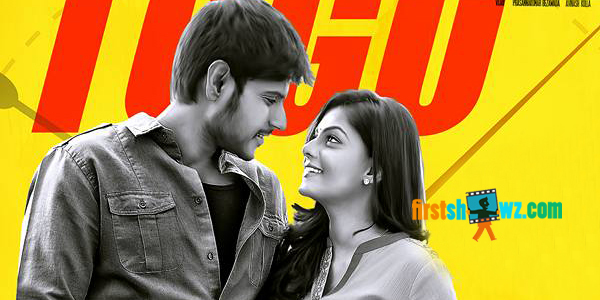 Directed by Ani Kanneganti of 'Mr.Nookayya' fame, the film has Sundeep Kishan and Anisha Ambrose in the leads. National award winning Kollywood actor Bobby Simha is making his debut in Telugu. Sudhakar Cherukuri, Ajay Sunkara and Kishore Garikipati are producing the film under A.K.Entertainments India Pvt.Ltd banner. ATV Ramabrahmam Sunkara is presenting it. Mahat Raghavendra, Brahmaji, Posani Krishna Murali, Sudharshan etc are playing other important roles.